Didn’t bring your cross country gear or just in town for the day and want to hit the trails? No problem, we have a complete line of rental gear. We offer classic touring skis, rugged touring skis, performance skis, race skis, and snowshoes. All rental packages include skis, boots, and poles. We provide instructions on how to use all binding systems and provide trail maps and advice on various options for places to go either in West Yellowstone or the surrounding area. Consider a lesson for the ultimate on-snow experience! Skate Ski Package: For the adrenaline junkies! We rent fast skating skis for those who want lots of glide or to try something new. 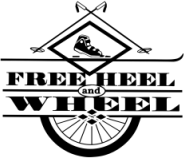 This category includes high end race skate skis (Atomic, Rossignol, and Fischer), Salomon's pilot skating boots, and bindings. Head over to the Rendezvous trails for buff skating lanes and terrain for all levels. 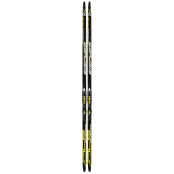 Waxable Classic Ski Package: These skis require machine groomed surfaces for traditional cross country skis. Skis are narrower than touring skis and can be waxable or waxless. Perfect for the Rendezvous Trails. This package will give you more speed than waxless touring yet remain stable in groomed tracks. 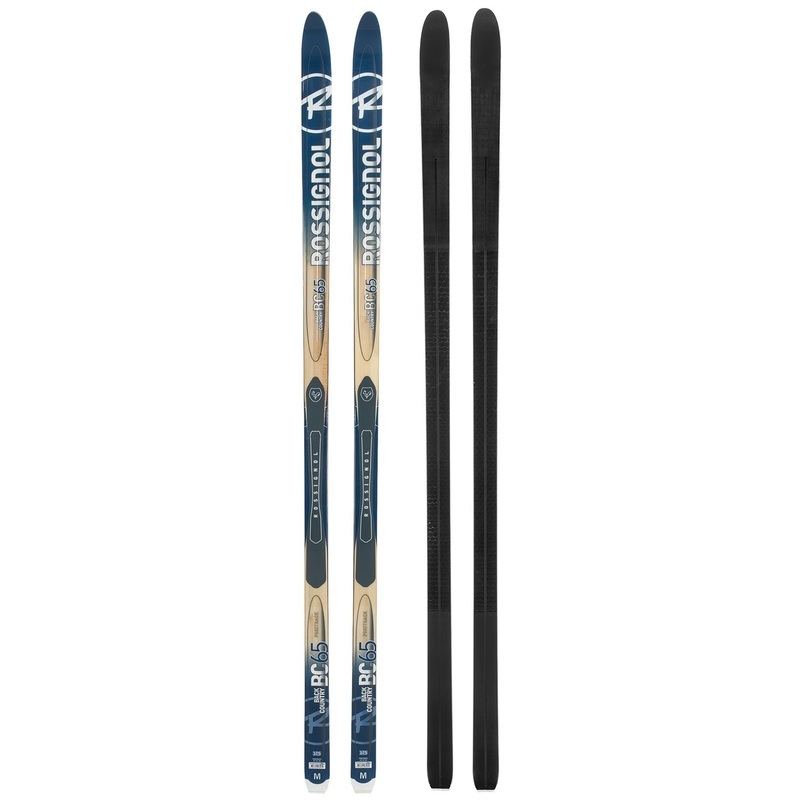 Touring Skis Package: These skis are suited for machine groomed or skier groomed trails. Skis are usually 50-60mm wide so they float well in softer snow. We rent mid-length or traditional length touring skis. Mid-lengths are nice for new skiers due to their maneuverability and stability. Traditional lengths have longer glide zones which is better for groomed trails or more experienced skiers. 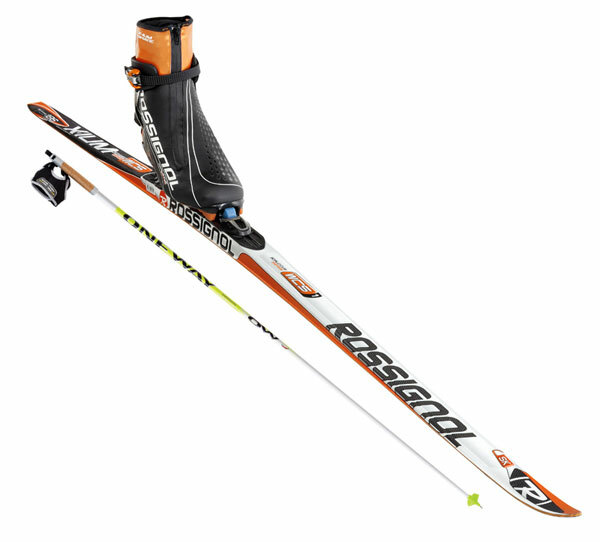 Our Rossignol X2 boots are an extremely comfortable and cozy light touring boot along with Touring bindings which can be stepped into without bending over! This category is the most versatile of the rentals and fun for all levels of skiers. Backcountry Touring Skis: This set-up is ideal for ungroomed touring trails which may also be shared with snowshoers and wildlife. 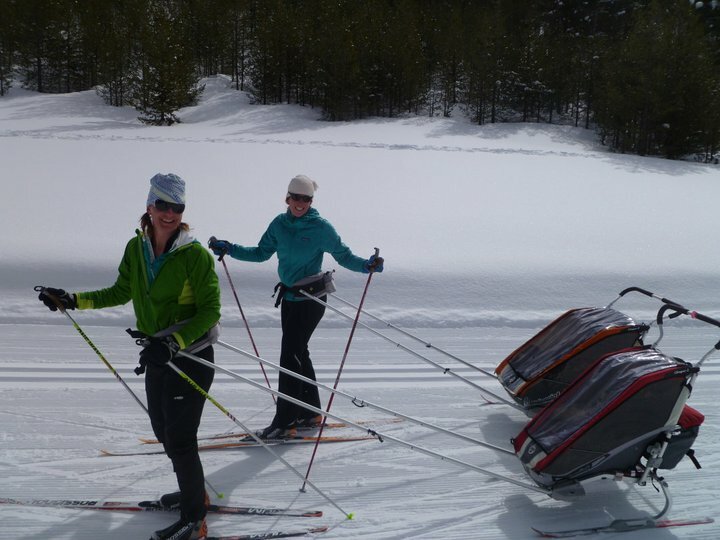 We carry mid-length metal edge kick and glide skis for fun in deeper snow. Boots are comfortable, warm, and utilize NNN Backcountry bindings which are slightly wider and beefier than NNN3's. We think of them as snowshoes with GLIDE! Pull Sled: A pull trailer for kids made by Wilderness Engineering. Bring your little ones along on the adventure in this enclosed sled with waist harness, which can be used for either classic or skate skiing. It can also be used to hall extra gear on those long trips. Snowshoes: We rent snowshoes from Atlas. Exceptionally durable and easy to use. We rent all lengths including kids so the whole family can go! Rentals include poles and tips on places to go. For Hourly rentals, please stop by our shop at 33 Yellowstone Avenue, West Yellowstone, Montana. Call us at 406.646.7744 for reservations. We will need a major credit card to guarantee and confirm your reservation. *Reservations cancelled within 24 hours of arrival will be charged for the day’s rental.